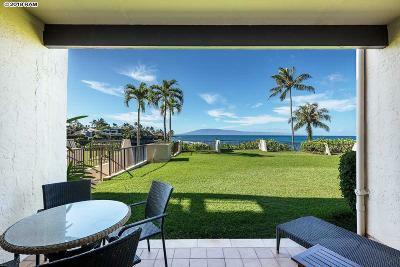 Napili Point offers leasehold and fee simple condos in this oceanfront location. The complex consists of 115 units and has 2 oceanfront pools and multiple bbq areas. Napili Point offers one and two bedroom units with floor plans ranging from 604-960 square feet. Pets are not allowed in this Maui condo. 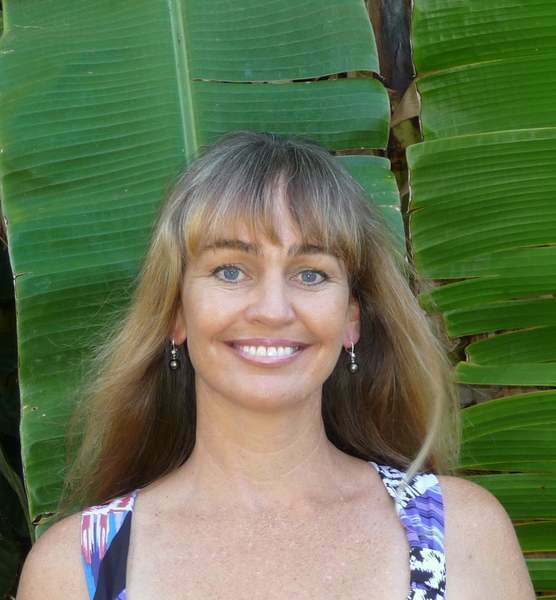 Property Address: 5295 Lower Honoapiilani Road.